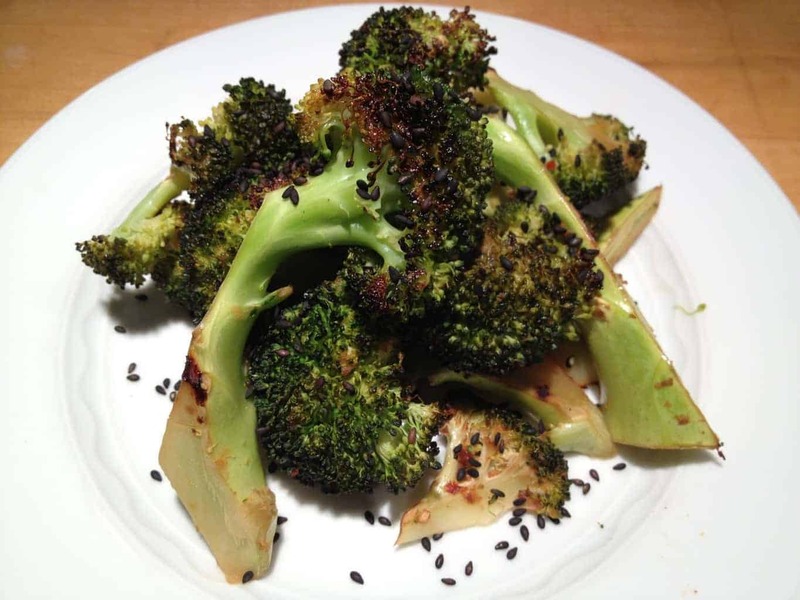 This sesame roasted broccoli is a great way to maximize the flavor of vegetables without sacrificing taste. Until then, I will continue to find new ways to maximize the flavor of vegetables without sacrificing taste. Roasting is one of my favorite ways to prepare vegetables but so often we only think to roast potatoes. Don’t be afraid to roast anything from eggplant to broccoli to kale. Sesame oil is loaded in flavor so a little goes a long way. Pour broccoli on to a large baking sheet and roast for 20-25 minutes until lightly browned.